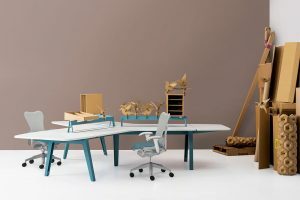 Revolutionising the way we work, Herman Miller’s World of Workstations caters to different users and an array of functional possibilities. 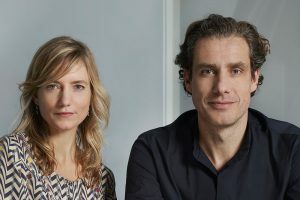 After the release of Herman Miller’s new ColourForm Sofa Group earlier this year, we sit down with the team that collaborated on this landmark design feat: dynamic Dutch duo Scholten & Baijings! 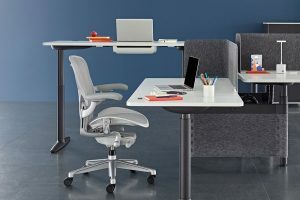 Herman Miller Asia Pacific has launched an all-new design system perfectly suited to the changing landscape of collaboration in the commercial environment – Sabha Collaborative Seating™. 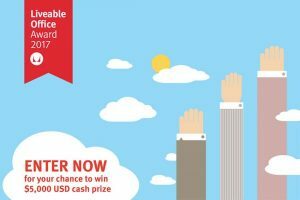 An annual highlight on the design calendar, the Herman Miller Liveable Office Awards are open for another year, and with it your chance to secure a USD $5,000 cash prize and a trip to New York City! 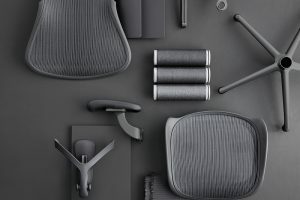 Just as iconic films and albums are updated for new audiences, Herman Miller’s iconic Aeron chair has been remastered to adapt to today’s working environments. 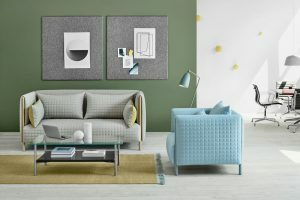 Herman Miller, Maharam and Scholten & Baijings present brand new textiles and furniture in a colourful exhibition on the occasion of Salone 2017. 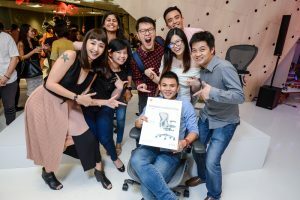 The official opening of the new XTRA retail store at Marina Square was accompanied by the launch of Herman Miller’s Remastered Aeron – its second stop in Asia after Hong Kong. 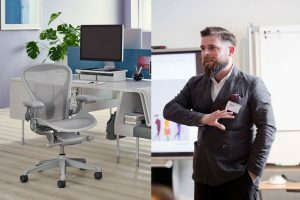 The Aeron chair has millions of fans around the globe – and yet Herman Miller recently decided to redesign it from the ground up. 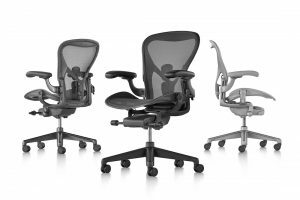 Tamsin Bradshaw finds out why, and why the new Aeron is worth it. 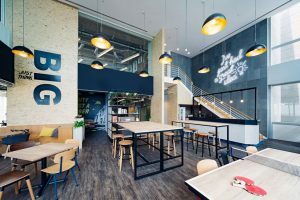 The new XTRA retail showroom at Marina Square delivers immersive and integrative shop-in-shop multi-brand experiences in a single, prime city location. 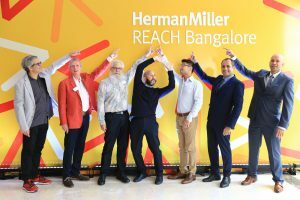 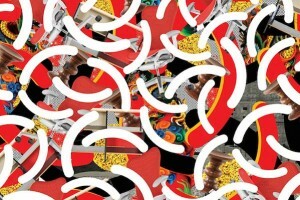 Herman Miller’s design festival wrapped up on 15 September, after an impressive five-city tour. 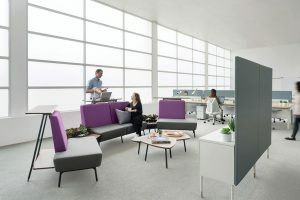 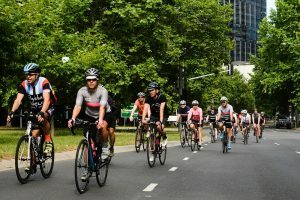 Tamsin Bradshaw looks back on the event, presenting a snapshot of what the pros had to say about developments in workspace design. 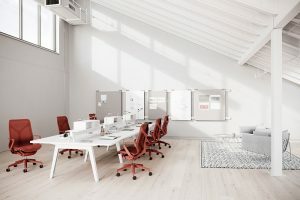 The world’s future leaders and CEOs aren’t interested in the traditional, boxy office cubicle and career path. 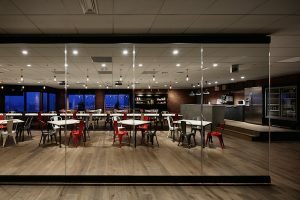 Here’s a glimpse of what it takes to keep Generation Y engaged and happy at work. 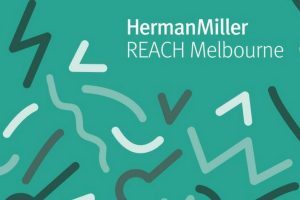 The Herman Miller event kicks off this week in China’s capital city, with a series of discussions on workplace design strategy, opportunities to play with the brand’s latest technology, and much more.